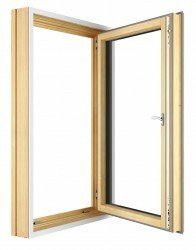 Want personalised Passive Windows recommendations, direct from manufacturers? You can see a full list of manufacturers of Passive Windows here. Important criteria to consider when specifying Passive Windows include; Acoustic Rating and U-value (overall).